Nagpur: Union Minister of State for Social Justice and Empowerment Ramdas Athawale on Saturday hinted that the ICC Champions Trophy final between India and Pakistan was 'fixed' and demanded a probe into the matter. The leader of the Republican Part of India also said that there should be 25 percent reservation for Dalits and tribals in cricket and other games, saying these sections have never got due recognition in sports. Responding to a question on India's capitulation in the final, Athawale said there was something amiss in the performance of the team. "How could the cricketers, who played so well in the entire tournament, did not perform in the final match (in London on 18 June)?" the RPI(A) leader asked reporters at Ravi Bhavan in Nagpur. Pakistan hammered India by 180 runs in the final to lift their maiden Champions Trophy title. "Those who did not perform should be rested and eligible cricketers from the Dalit community should be given a chance in the team," he said. "It appears that the match was fixed and we demand an inquiry into it," added Athawale. Athawale during his rant named the likes of Indian captain Virat Kohli and Yuvraj Singh as he went on to suggest that players who 'can score a century against any opposition' could not have gone down the way they did in the final without external factors at play. 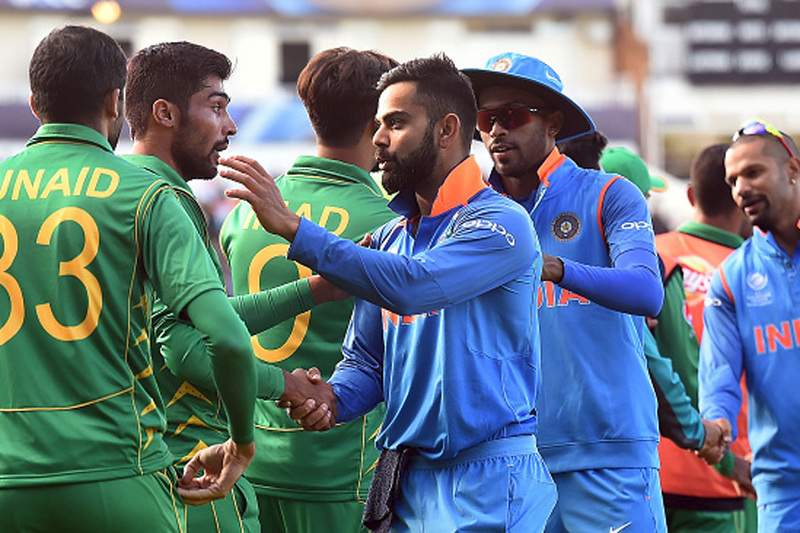 India were the favourites to retain their title, having already beaten Pakistan once earlier in the tournament, but were trounced by a huge margin by Sarfraz Ahmed's young team.